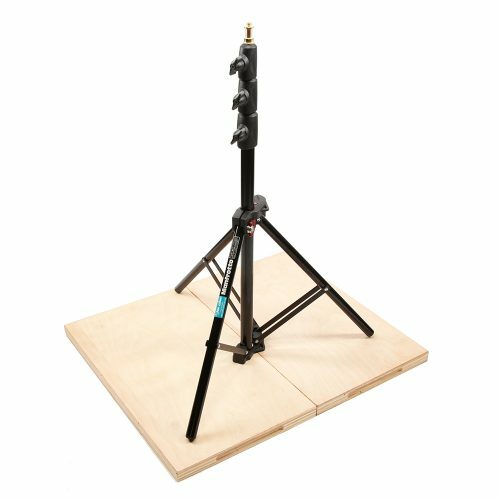 Whether in the studio or on location, Bottletop reflector covers are an innovative way of having all four reflective surfaces with you at any time. 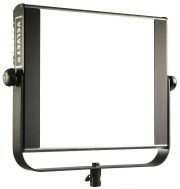 Simply slip the elasticated Gold / White or Sunfire / Silver cover over the reflector/diffuser to produce an instant change of colour. 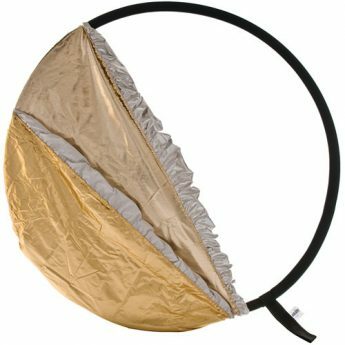 A perfect accessory for softening light, or enhancing it by adding a hint of colour or warmth, Bottletop reflectors are compact, light, and very easy to set up and collapse. Unlike zip systems, the Bottletop cover simply slips on easily over the reflector to give a good, taut finish.